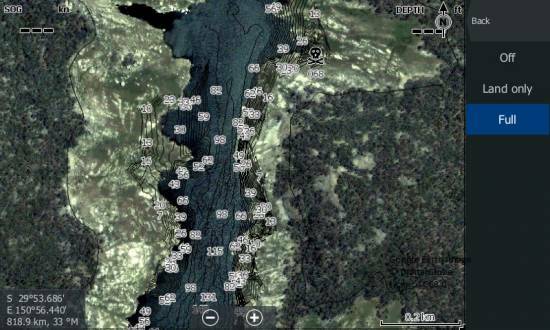 Copeton Dam holds 3 times the volume of Sydney Harbour and is a fishermen's haven. Tags: Copeton Dam, NSW Australia, NSW Inland. 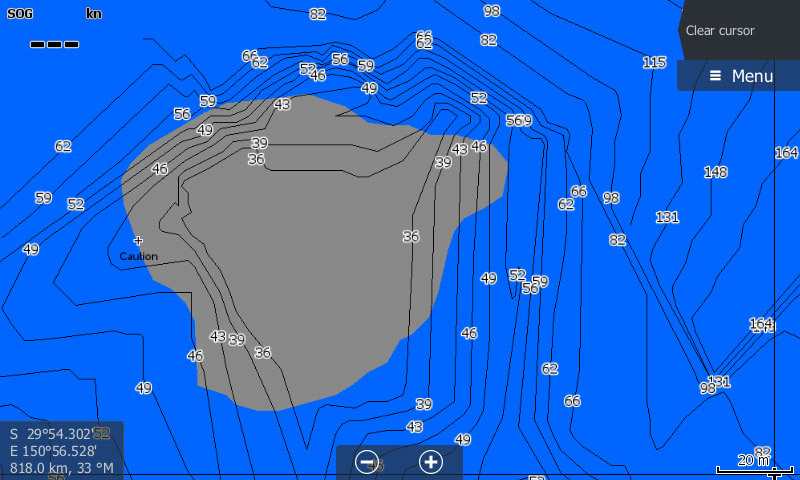 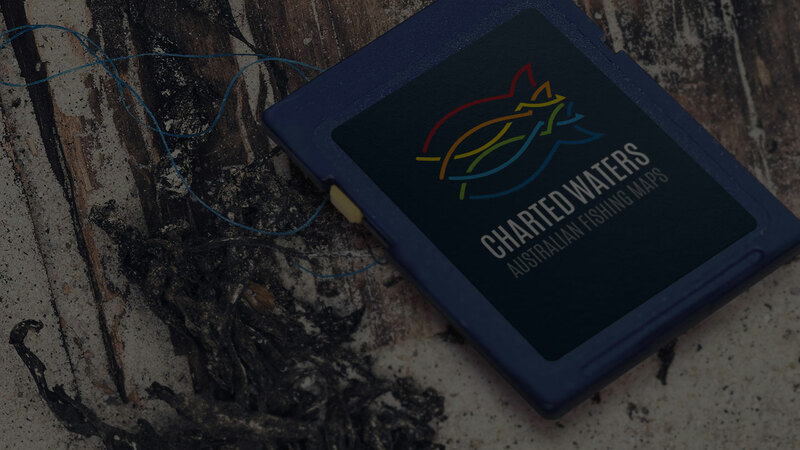 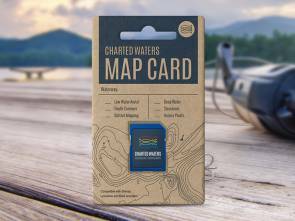 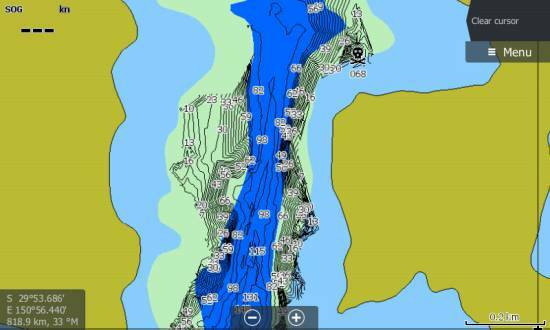 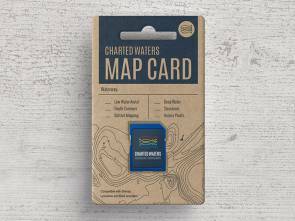 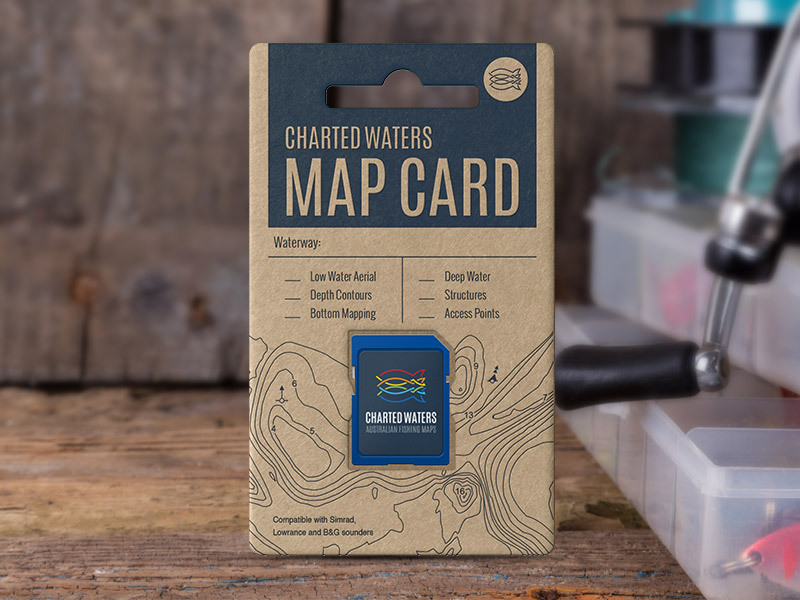 The Copeton Dam Map card contains map data for viewing on Lowrance, Simrad and B&G sounders.